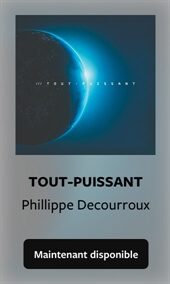 Cliff and Antoinette Murray currently reside with their kids in San Diego, CA. 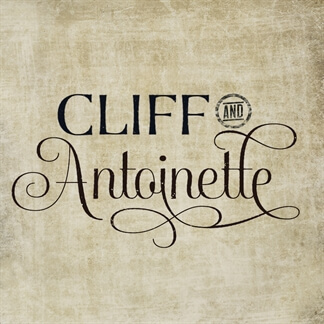 Cliff is a military musician and Antoinette is a singer, song-writer, director, and private music instructor with a Bachelor of Arts degree in Music from California Baptist University. 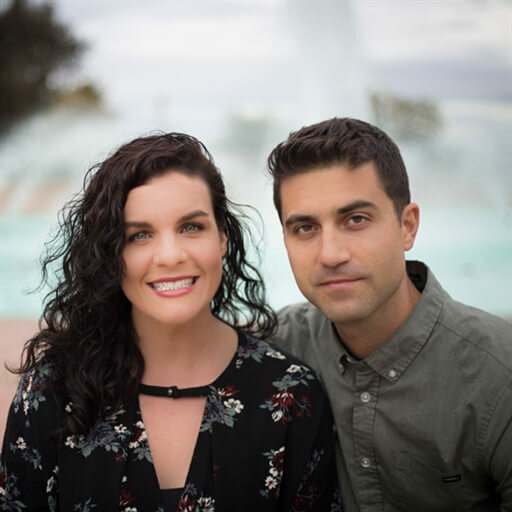 Having both been raised in music ministry from a young age, Cliff and Antoinette have continued in that calling together leading worship in churches from Southern California to the Northwest, to the island of O’ahu.